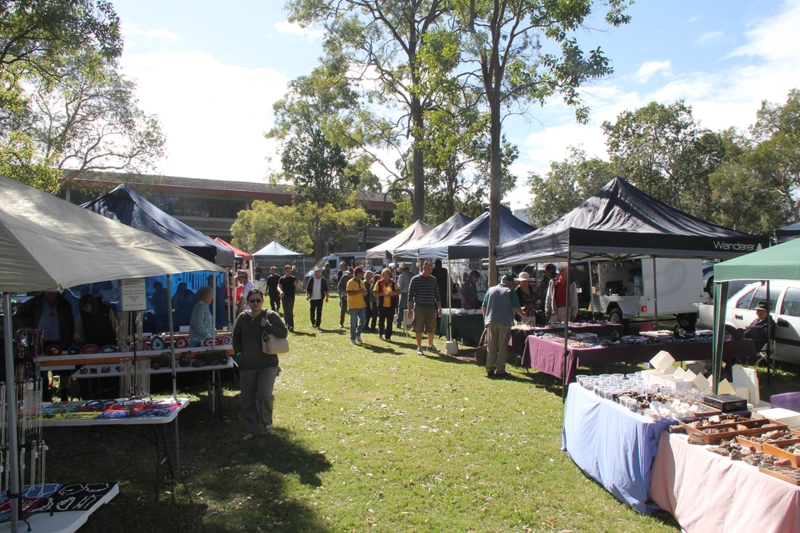 Mt Gravatt Lapidary Society gem show is destined to be a huge success again this year. If you would like to tailgate at our show then please feel free to contact us with any questions you have. * Please note if you decide to pay for your site on the day, there will be a $10 surcharge.